Fire can put you out of business. Don’t take the risk! Keep your fire detection systems in peak operating condition with regular maintenance and reliable fire UL FM monitoring. Security Alarm services commercial fire alarm systems across the Southern Illinois region. 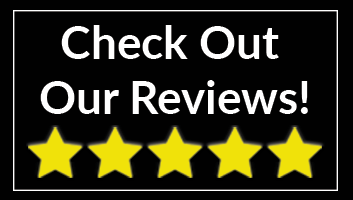 Our NICET Certified technicians are in your area so we can always provide your company or organization fast and affordable service. Monitored Fire Detection systems call for help when you cannot. 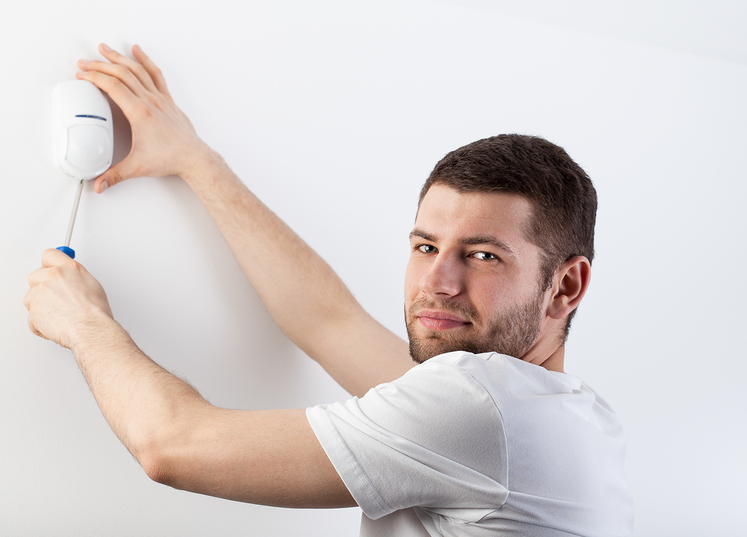 In the event of a fire, precious time is saved when the smoke or heat detectors sound the alarm and call for the fire department right away. Protect property, inventory and most importantly, lives, with advanced fire detection systems and monitoring. 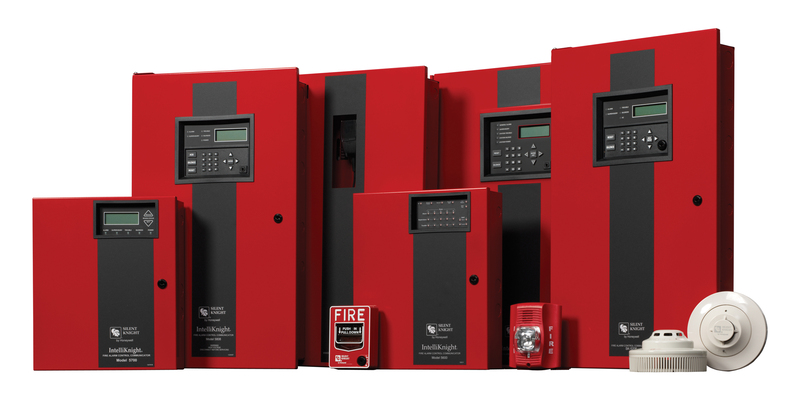 We offer a variety of fire alarm solutions from Honeywell, Firelite, System Sensor, and Gentex. Though we install these brands and some others, we are able to service many more brands not previously listed. VOIP and Fire Alarm Systems are NOT compatible. NFPA72 requires two Analog POTTS for your systems to properly communicate. If you do NOT have two POTTS lines, there are other alternatives such as Cellular and/or Internet Monitoring for your fire alarm system. With a fire system that is phone line monitored, it is important to note that two POTTS lines are always required by the NFPA. More and more businesses are wanting to switch their telephones from POTTS lines to VOIP, which tends to be less expensive. The issue is, VOIP is not compatible with fire systems. Therefore owners are keeping their POTTS lines out of necessity. Due to the away from telephone lines, fire systems are being switched from phone line monitoring to cellular monitoring. This means that when the alarm is tripped, instead of sending that signal through one of the two phone lines, it is now sent through the cellular towers via a cell radio. Proprietors are finding that eliminating the cost of extra phone lines and switching cellular monitoring is saving them a considerable dollar amount each month. Apartment complexes, hotels, hospitals, schools: these are all locations that require commercial fire alarm systems, and nearly all of these entities are looking for ways to save dollars. For more information on how you can save money by making the switch to cellular monitoring, call us at 618-548-5768 or contact us online.